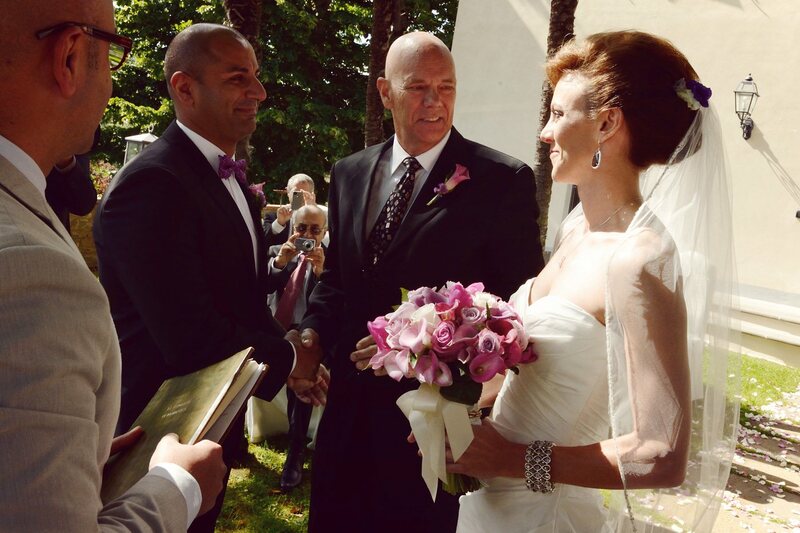 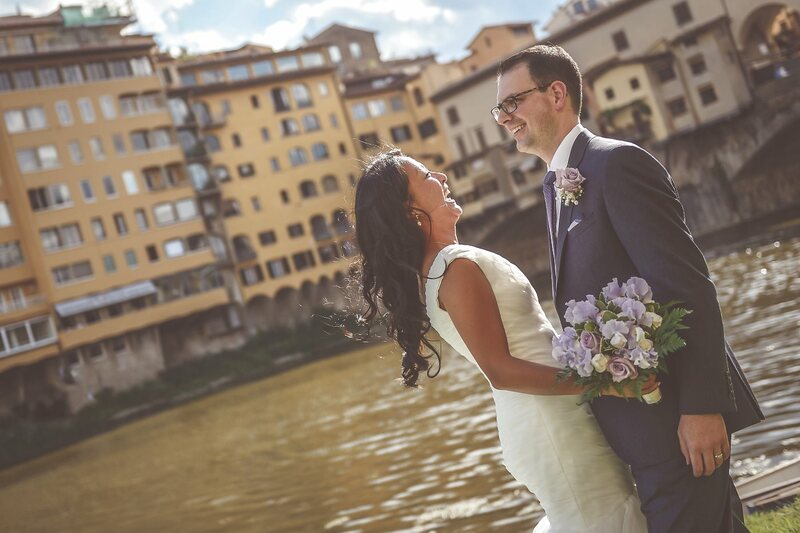 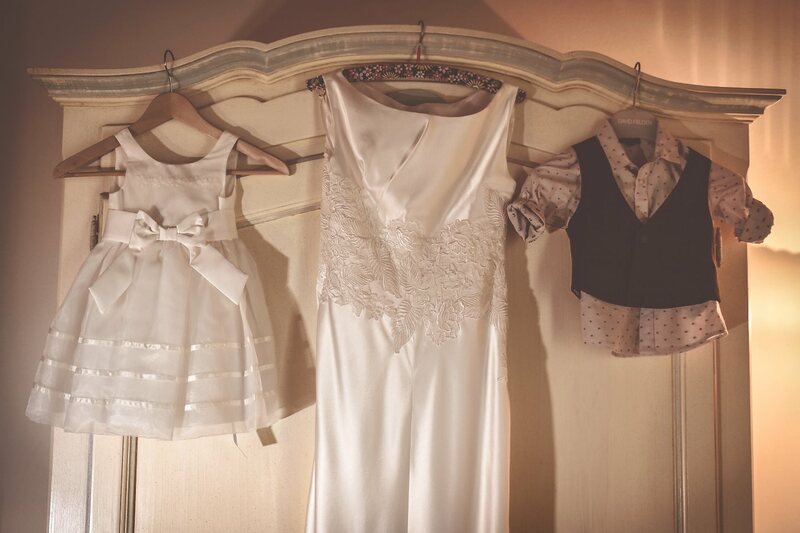 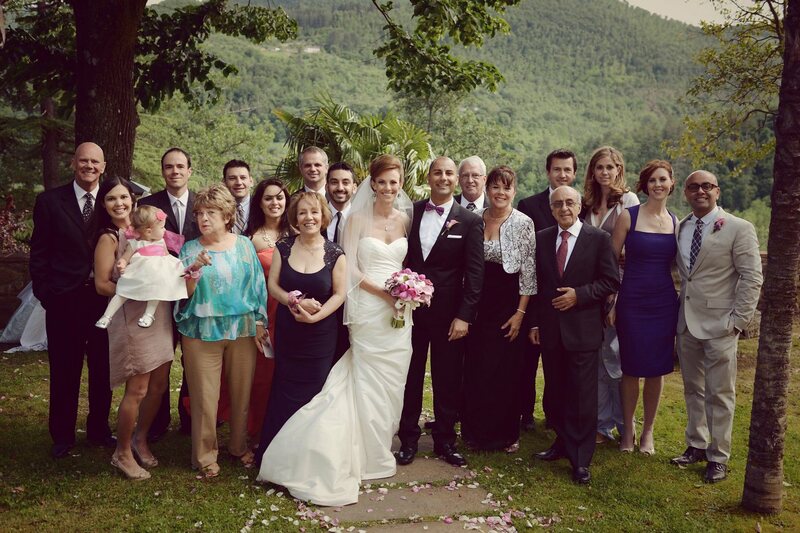 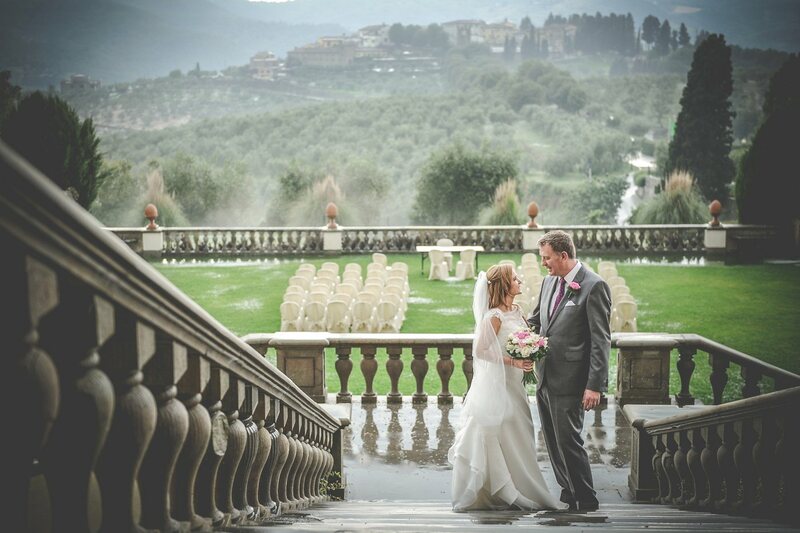 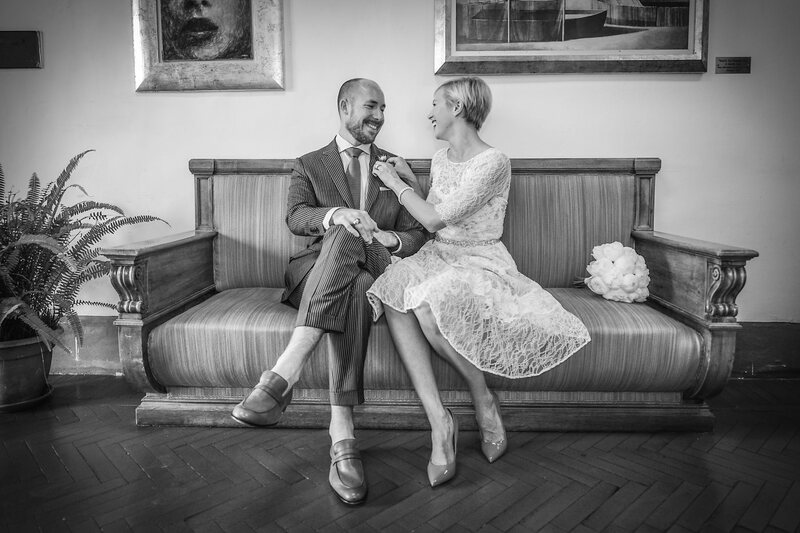 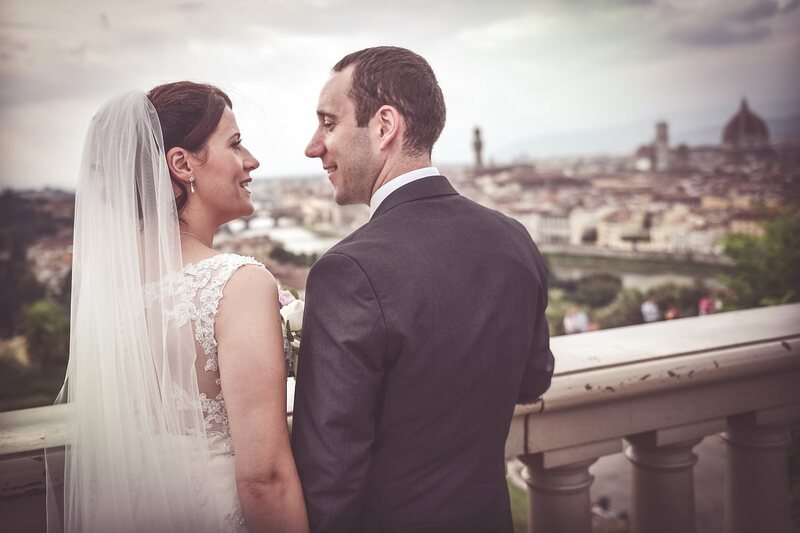 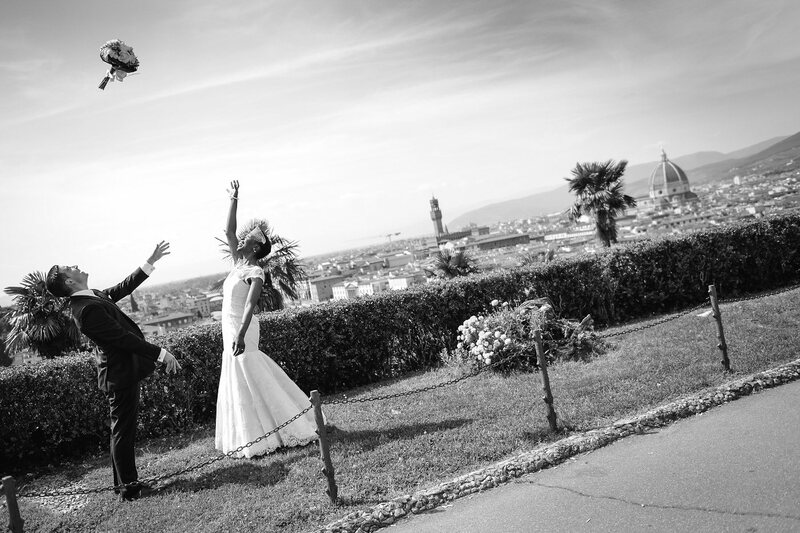 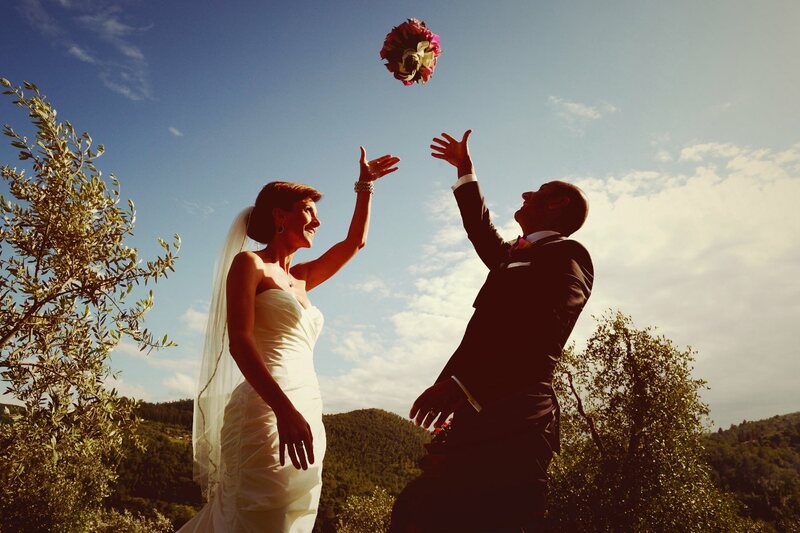 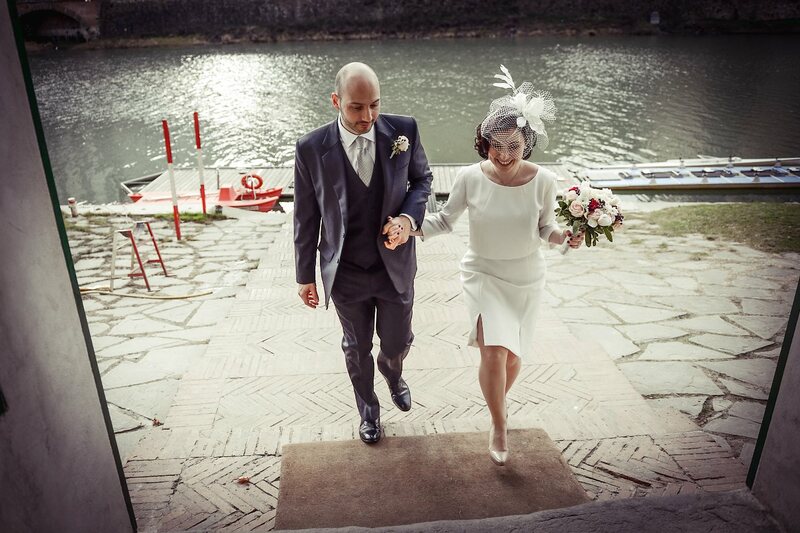 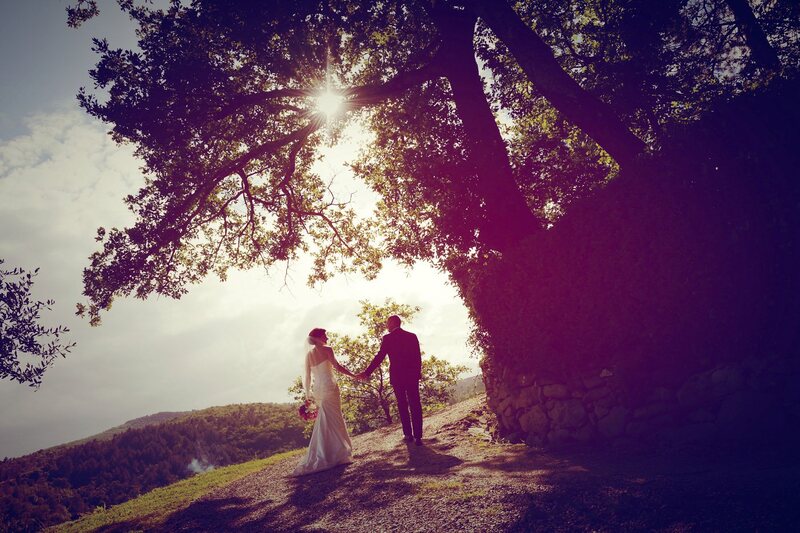 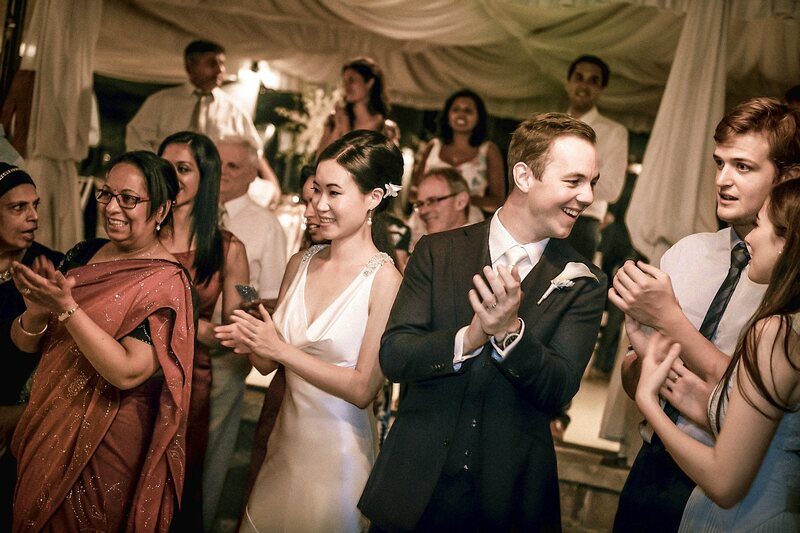 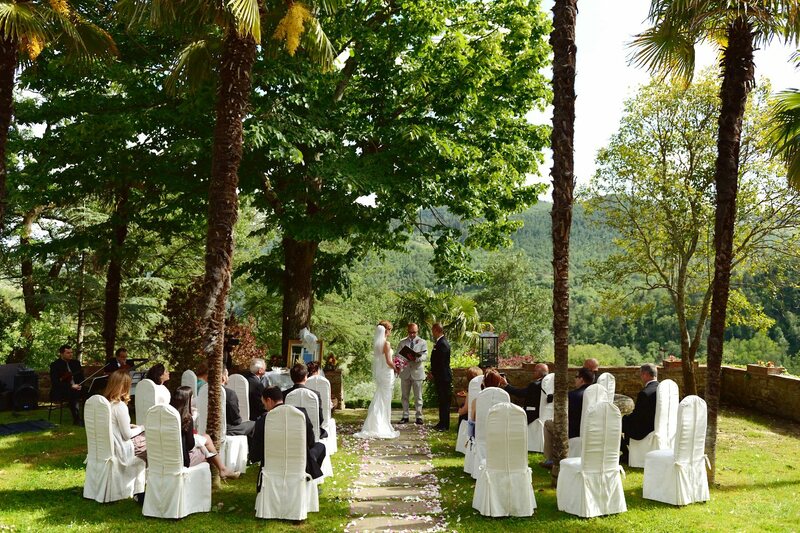 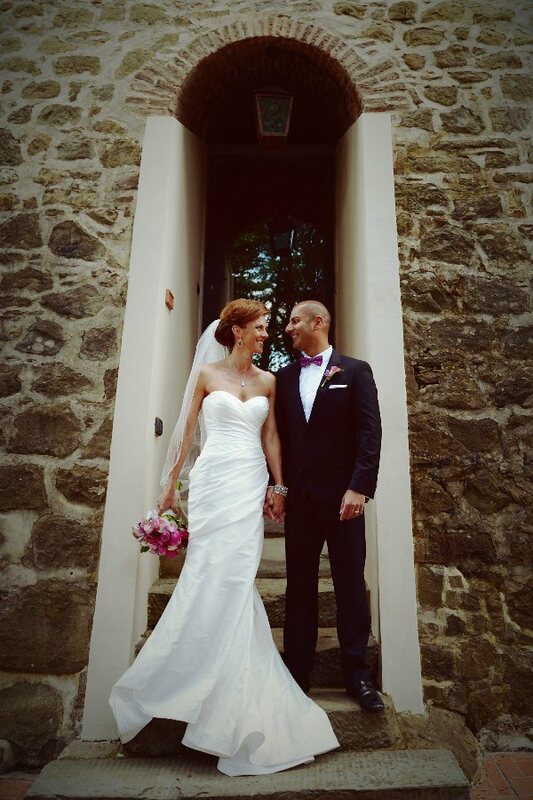 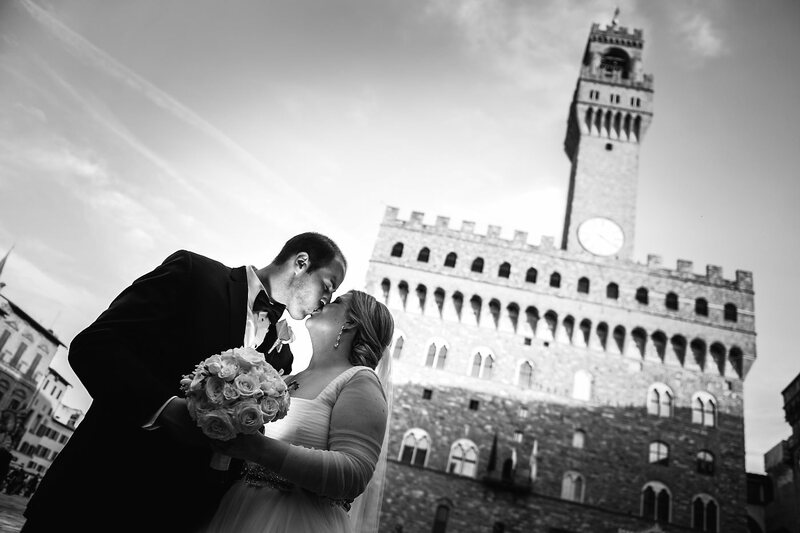 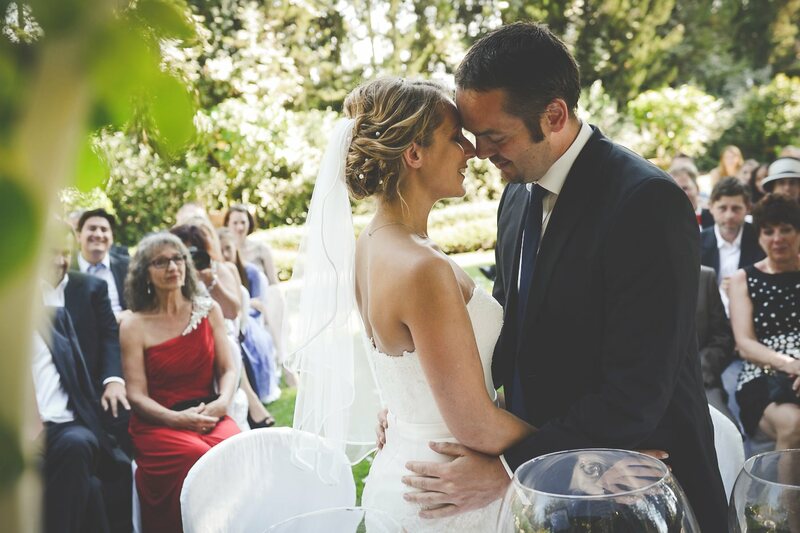 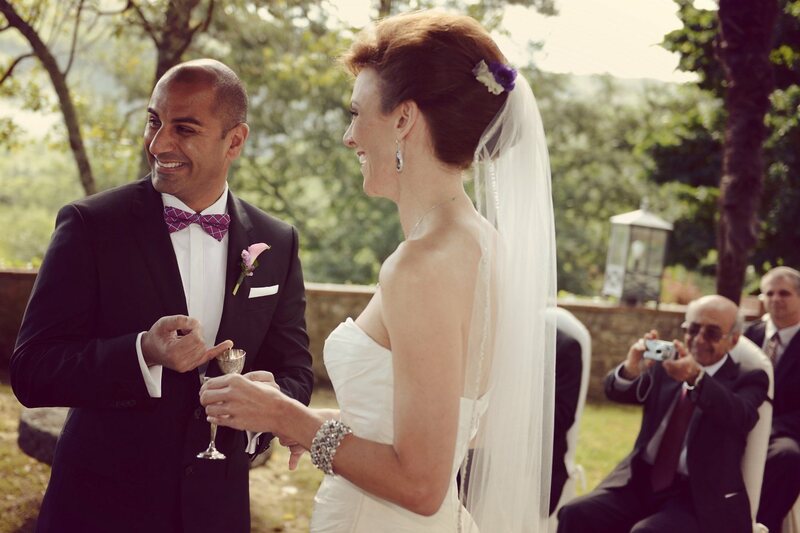 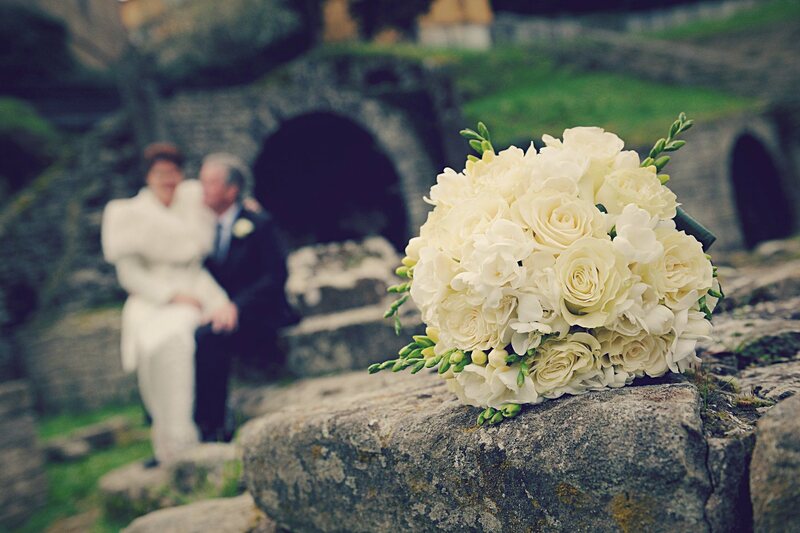 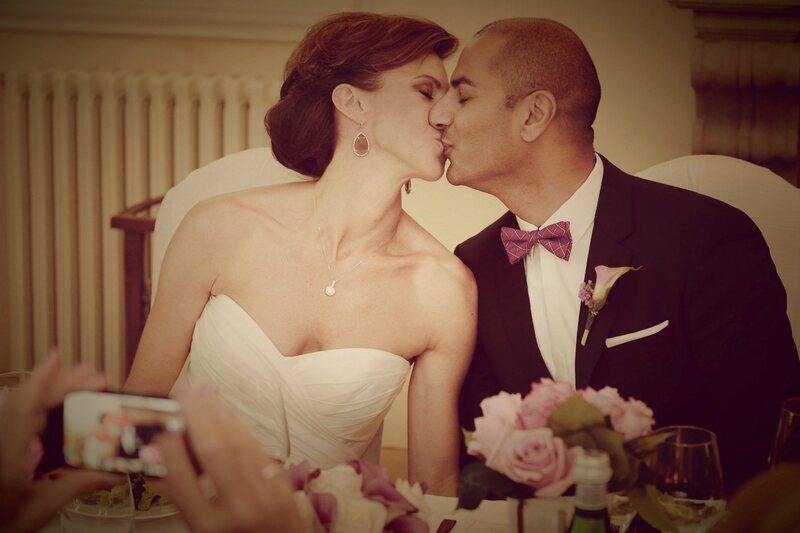 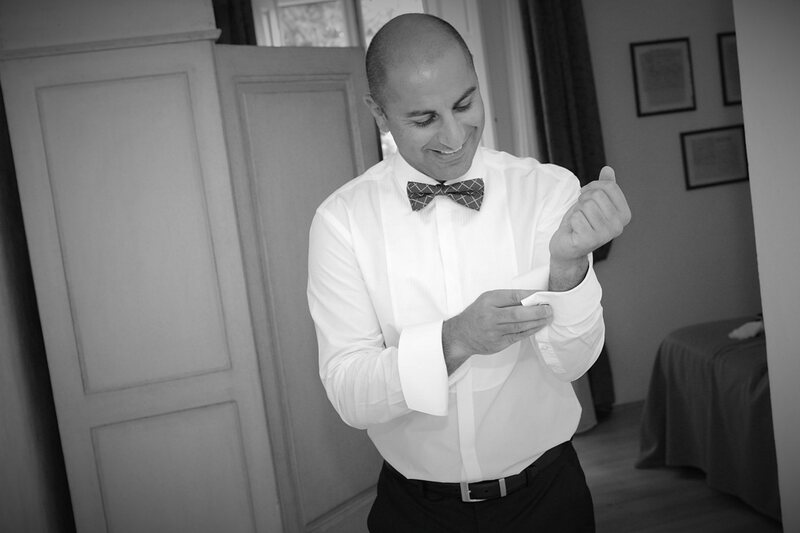 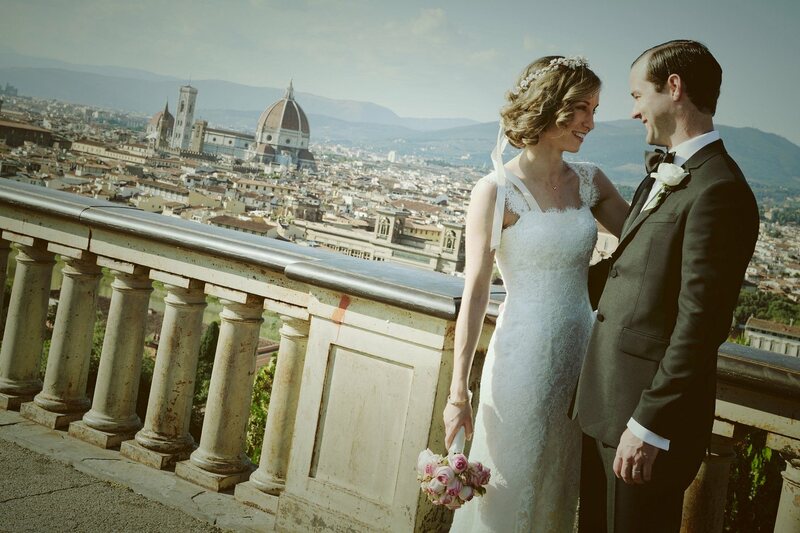 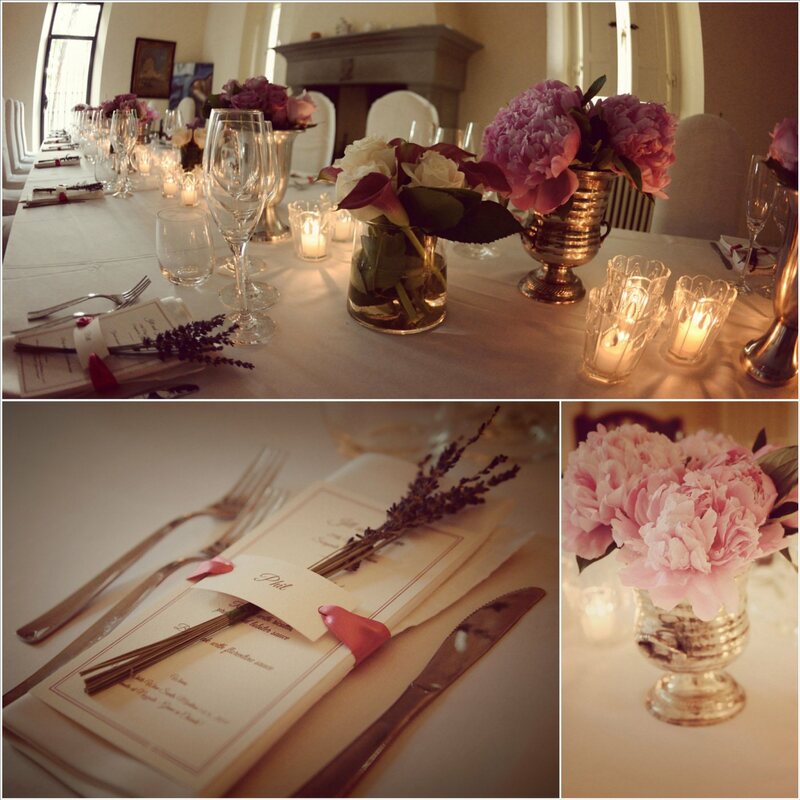 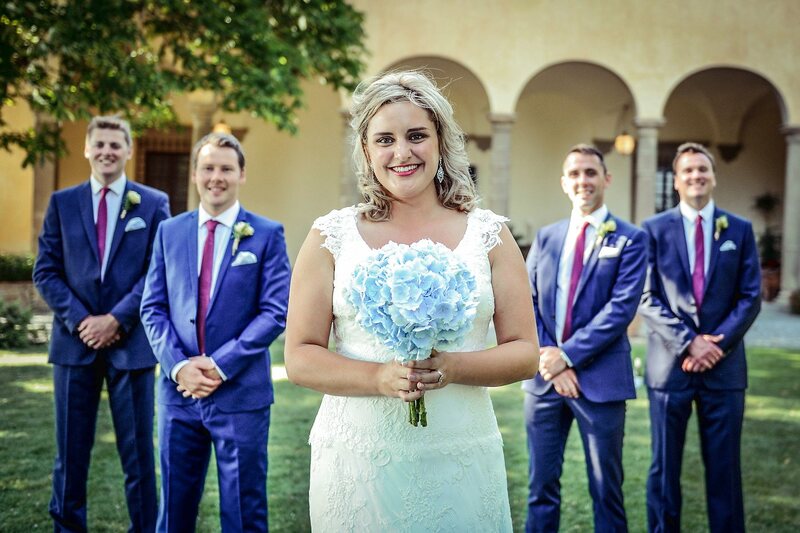 Real Wedding in Pontassieve, Florence, Tuscany. 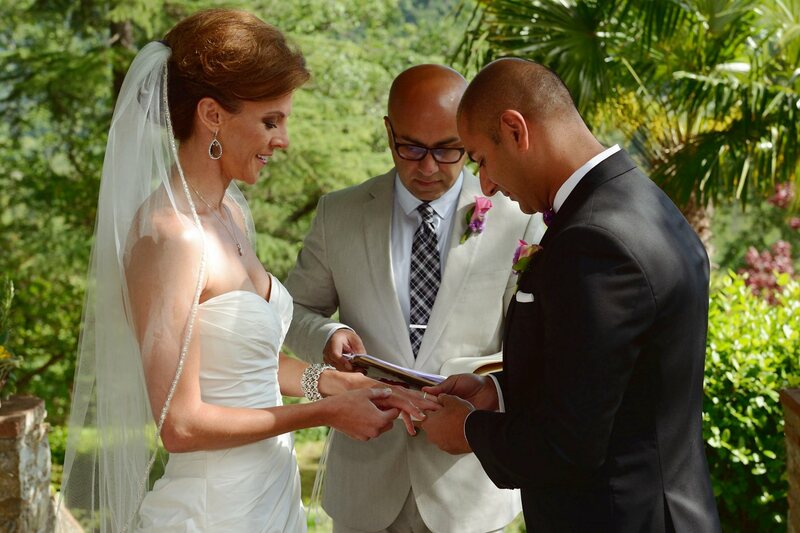 Jill & Kian from USA. 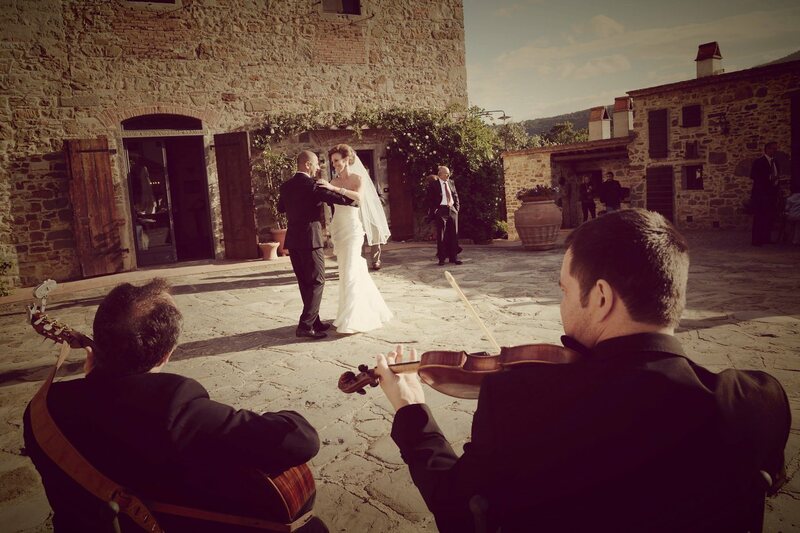 Beautiful ceremony in the garden of the villa La Sorgente di Francesca, with lots beautiful flowers and musicians, very elegant setting... 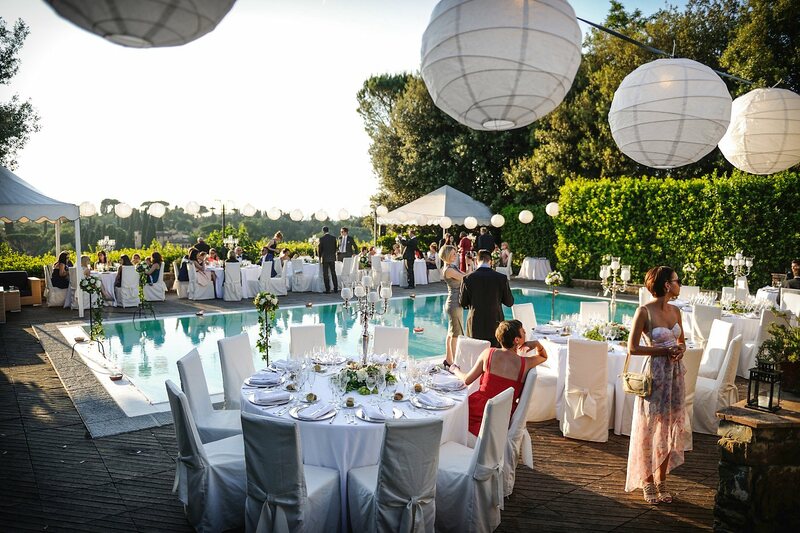 The dinner in the beautiful room of the villa. 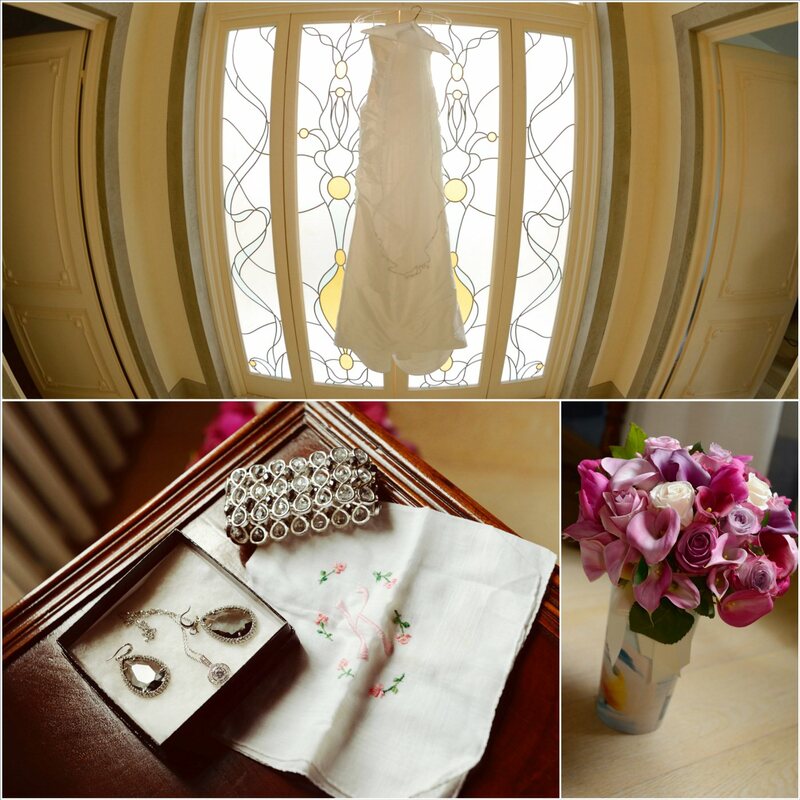 Everything was done with a friendly and relaxing atmosphere.